The Child Health Research Institute aims to fund and support research that advances knowledge about childhood health and diseases. It is a collaboration between Children’s Hospital & Medical Center and the University of Nebraska Medical Center (UNMC). Our mission is to promote research in pediatric health, consolidate research in pediatric disease, and provide resources to faculty investigators. What are the benefits of doing research through the Institute? The best results come from collaboration between several types of research. At Children’s, we participate in clinical research. Through our partnership with the research labs at UNMC, we are working on two sides of the same coin — what’s happening on the basic levels in the laboratory setting lead to actual clinical testing on patients. Science research that has been “converted” into clinical research is called translational research. Our idea is to get the two groups of researchers together who may not have otherwise collaborated, so they can develop and share ideas. Between the facilities and resources of both institutions, researchers at Children’s and UNMC can partake in both clinical and science studies — and further the scope and breadth of their research. Our research efforts involve more than 60 faculty members — and we’re still growing. Clinical research studies increased from 7 in 2007, to more than 120 in 2017. We expend approximately $9 million every year on pediatric research. In 2016-2017, our faculty published 123 peer-reviewed papers, as well as numerous chapters, abstracts, and national presentations. We are committed to educating young researchers. Undergraduates with an interest in medical research can participate in our Summer Undergraduate Research Program, and fourth-year medical students can develop projects in our Pediatric Honors Program. Who can work with the Institute? Our researchers come from all over the world and collaborate at Children’s, UNMC, University of Nebraska Omaha, Creighton University, and the University of Nebraska Lincoln. Our doors are open to both clinicians and laboratory scientists. As they collaborate, each researcher and institution brings something unique to the table. Currently, more than 60 faculty members are involved with the Institute. These researchers work on many types of projects. They may have an original idea to test. They might also collaborate with pharmaceutical companies on drug trials, or participate in nationwide, multiple-site studies and trials. Our research encompasses all areas, from basic laboratory research to epidemiology; disease discovery; characterization of the variation and natural history of diseases; investigating pathogenic mechanisms; and testing new therapeutic approaches. The Pediatric Research Office (PRO) is the point of entry for any study. The specialists at the PRO will help researchers with filling out the application for institutional review board (IRB) approval, negotiating between medical centers and outside institutions (e.g., pharmaceutical companies), and determining a budget. Nurses and clinic coordinators work with the PRO to help carry out studies. They are often the ones who collect blood or urine samples, or obtain consent for participation from families. This board is comprised of professionals with experience in medicine, pediatric research, ethics, and regulatory issues. They approve all studies that include human research subjects to ensure that the participants are treated fairly. As a pediatric board that focuses solely on research projects involving children, they are distinct from the UNMC’s adult IRB. The IRB meets once a month. Contact Dr. Bruce Gordon for more information. Faculty members learn techniques for improving writing style and clarity of written materials (e.g., manuscripts, abstracts, posters, grant applications). This program meets once a month. Contact Dr. Gary Beck-Dallaghan for more information. Faculty members bring in a writing project to revise and edit, under guidance and expertise of experienced pediatric medical writers. This workshop is held twice a year. Contact Drs. Jessica Snowden, Kari Simonsen, or Teri Mauch for more information. This is our central event for the presentation of research projects by pediatric faculty, residents, fellows, and students. Presenters submit abstracts and develop posters of their work for discussion. During the event, a keynote speaker and one or more trainees give an oral presentation during Pediatrics Grand Rounds. This event occurs once a year. The Pediatric Research Grant program funds research on children and childhood diseases. The program is administered by UNMC’s Department of Pediatrics. Pediatric Research Grants are funded for a maximum of $50,000. 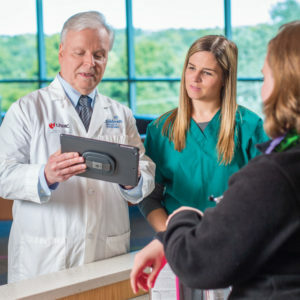 Applicants must have a faculty level appointment at UNMC, but they can be primarily based at Children’s or Creighton University Medical Center. A clinical division can be awarded no more than one Pediatric Research Grant per year. Pediatric Mini-Grants are funded for a maximum of $10,000. The Mini-Grant is designed for small research studies, exploratory projects, case studies, etc. Applicants may be faculty, residents, fellows or medical students. Applicants in-training are encouraged to apply and must list a faculty mentor who will supervise the project and attest to the applicant’s commitment and availability. Applications for all Pediatric Research grants are accepted quarterly (March 1, June 1, September 1, December 1). 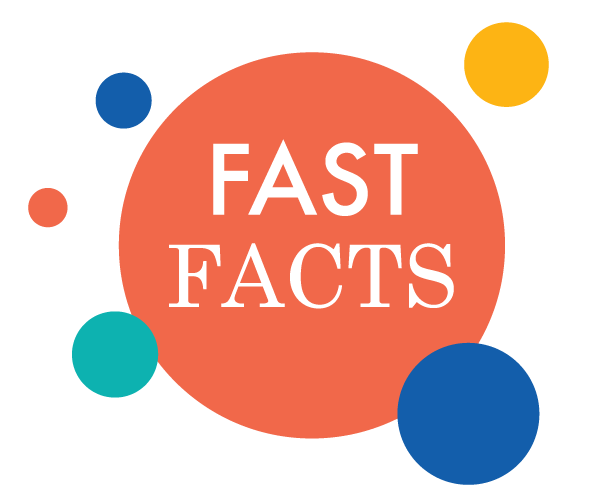 Grant awards are for a period of one year with the option to carry over unspent funds for a second unfunded year, if requested. The Edna Ittner Pediatric Research grant program supports clinical and basic science research in pediatrics. The program is administered by UNMC, and faculty in any department can apply. Applications are accepted every fall. 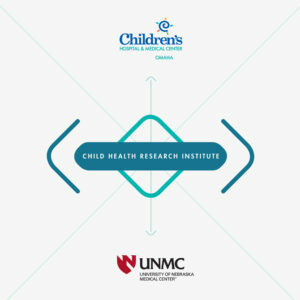 Looking for more information about the Child Health Research Institute? Contact Bill Rizzo at wrizzo@childrensomaha.org or call the Pediatric Research Office at 402-559-2511.